Which version of the chipettes do आप like better? an icon जोड़ा गया था: What did आप say, Alvin? 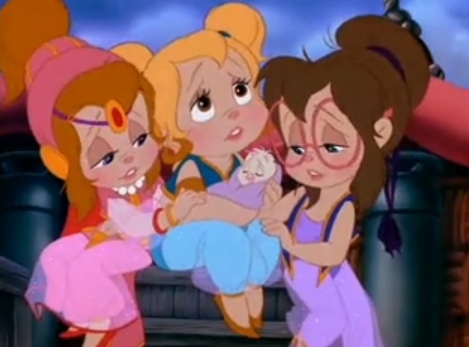 a comment was made to the poll: Which version of the chipettes do आप like better? What song did they sing to the पेंगुइन in The चीपमक, चिपमंक Adventure?? ?